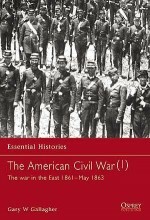 Great battles and famous commanders dominated the military history of the Civil War in the Eastern Theater during the period 1863-1865. 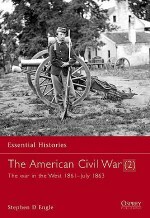 This book includes revealing details of the clash at Gettysburg, Pennsylvania, the costliest battle ever waged in the Western Hemisphere, but, contrary to common belief, puts forward the theory that it was not a great turning point in the war. 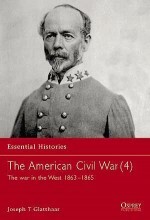 This book also examines the events that led to Robert E Lee accepting generous terms of surrender from Ulysses S Grant, bringing the war in Virginia to a close. 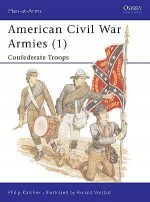 A fascinating look at this crucial point in the American Civil War. 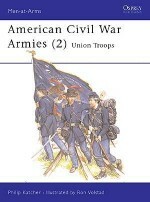 Robert K. Krick was born in California, and has been responsible for the preservation of several battlefields in Virginia for more than 30 years. He is the author of a dozen books and more than one hundred published articles. 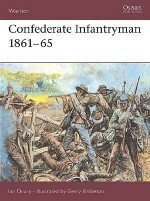 His Stonewall Jackson at Cedar Mountain won the Douglas Southall Freeman Award for Best Book in Southern History.